Today is your day! You look like royalty! 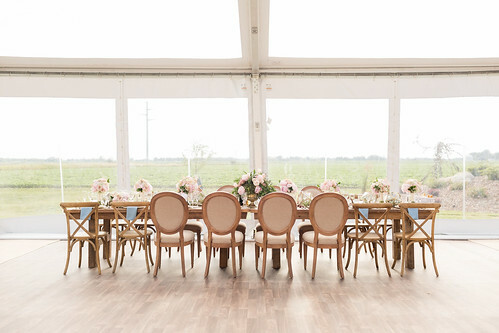 Your head table needs to match! And it will when you include our King Louie Chair (and don’t forget to add in our custom Barnwood Tables)! Believe us your wedding party will look and feel like Lords and Ladies overlooking your guests. The King Louie not only has a fun name, but it has style, grace, and comfort!! 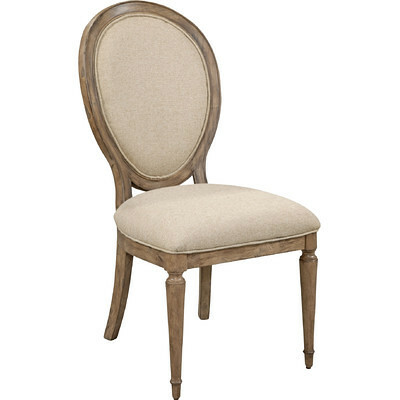 Don’t let this Stately chair pass you by! You must rule your day! If the King Louie isn’t quite your vibe, be sure to keep it classy with our Gold, Silver or Black Chiavari Chairs. Check out the rad King Louis Chair ideas we’ve found on our page!